Have you heard about CBD Oil or Hemp Oil. Both have immense advantages and benefits. Let’s take a deep tour of these oils. Natural oils have an impressive array of uses and remain favorite products in today’s market. Prominent names in the natural oil industry include CBD and phytocannabinoid hemp oil. Some people may use the names interchangeably, but it is crucial to understand that the two are entirely different products with varying applications. For best results, it is essential to understand the unique qualities and forms of each product before purchase. Over time, even companies and websites have started using the names interchangeably as well, adding to the confusion. This oil comes from the Cannabis Sativa plant. The product only involves cold-pressing the seed to get the oil. 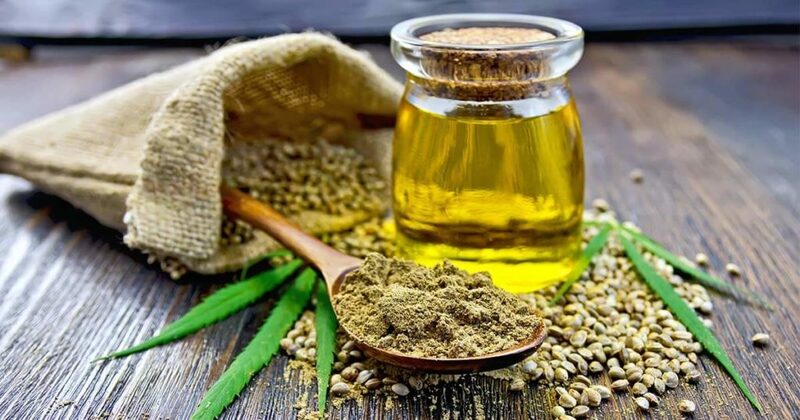 Due to the method of extraction, hemp oil also goes by the name hemp seed oil. The extraction process is similar to the one used to obtain coconut and olive oil. Oil extracted from different parts may still go by the name ‘hemp oil’ since it’s a product from the hemp plant. The oil is known to come from other variants of Cannabis Sativa, some containing considerably higher amounts of THC. 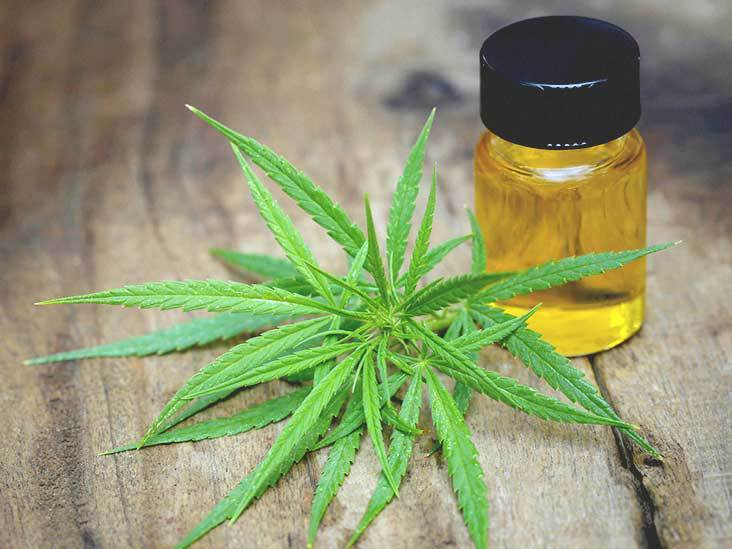 There are usually no tests to ascertain the CBD content, but small amounts are likely as it comes from the variant of the Cannabis Sativa plant. Pure CBD isolate in contrast, is a cannabinoid compound with 99 percent CBD. Regulations govern the production of hemp oil, which undergoes testing for THC amounts. The name hemp oil is indicative of the source. The specific plant used for hemp oil extraction is the hemp plant, a form of the Cannabis plant. This plant serves an array of industrial purposes. 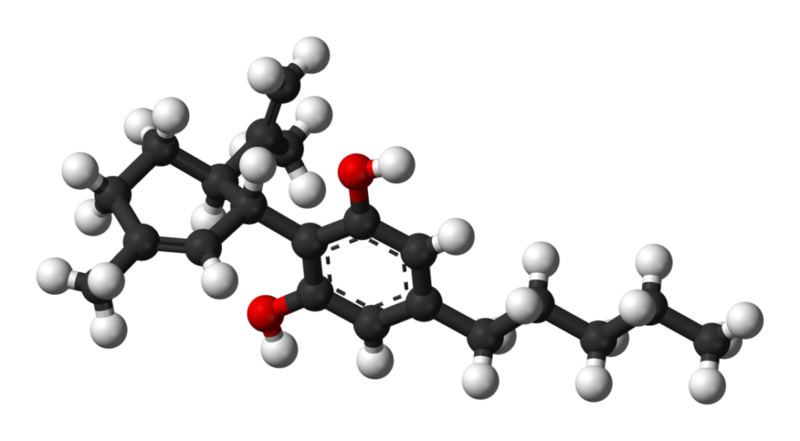 The levels of cannabidiol (CBD) in hemp plants are low, along with a similar amount of tetrahydrocannabinol (THC). Hemp oil contains good vitamins. With high levels of vitamin A, B, B1, and B2, hemp oil works well as a vitamin supplement due to the wide variety of nutrients. There are vital minerals in the oil, including magnesium, potassium, and fatty acids, like omega-3 and omega-6. These nutrients are crucial and play a critical part in keeping the signs of aging in check. The fatty acids ensure a healthy cardiovascular system. Fatty acids resemble skin lipids, and this makes hemp oil an excellent moisturizer. iii. Hemp oil is rich in effective antioxidants that can protect the body from the harm brought about by free radicals. Hemp oil is rich in gamma linoleic acid, which is a potent remedy for psoriasis, a common skin condition around the world. This natural oil is an excellent ingredient for shampoos, soaps, lotions, and a range of other cosmetic products. Hemp oil is an ingredient in paint production, as well as during the manufacture of plastics, lubricants, dressings, and bio-diesel fuel. Remember to carefully read the ingredients on the bottle, as some brands of hemp oil may contain CBD. If in doubt, don’t hesitate to enquire from the retailer. This natural oil contains a concentration of cannabidiol (CBD). The hemp plants used for the production of are specially cultivated to include the high levels of CBD, with much lower trace amounts of THC. The ratio of THC to CBD is high. THC is responsible for the characteristic high that comes from smoking or consumption of Cannabis Sativa. In contrast, CBD works differently, hence the varied applications of CBD oil and brings about no high after use. In a way, CBD soothes the effects of THC. The high ratio of CBD to THC makes a hemp plant suitable for the production of CBD oil. The ratio is highest in pure CBD isolate. CBD oil works through the ECS (endocannabinoid System). This system plays a critical role in ensuring a state of balance and well-being in the body. The ECS affects vital bodily functions such as sleep, pain, appetite, mood, immune response, and hormonal balance. CBD aids the body’s production of natural cannabinoids, maintaining the health and wholeness of body receptors, as well as a sound endocannabinoid system. Opioid, serotonin, and dopamine receptors are within the scope of the effects of CBD as well. Dopamine regulates the facets of cognition and behavior. Serotonin receptors manage issues concerning anxiety. CBD oil has an impressive array of health benefits, making it an effective nutrient supplement for wholesome physical health. With established benefits to mental health, it’s benefits to body receptors highlight its medical qualities. The core difference between the two products stems from the source of ingredients, with hemp oil mainly extracted from seeds and CBD coming from plants with a high CBD-THC ratio. Our CBD oil Calculator will guide you on how to properly dose and calculate the content in your bottle. Hemp oils contain little amounts of CBD. CBD oil, in turn, contains up to 15 per cent of CBD. These percentages are the primary difference between the two oils. Hemp is full of vital nutrients and is, therefore, excellent food or supplement. On the other hand, CBD has excellent medicinal qualities backed by science and is a potent remedy for a range of minor health issues. It is evident that due to the difference in composition, these two products have a tangible difference in applicability and use. It is crucial to understand the difference between the two products, as their composition is very different. When in doubt, read the contents of each bottle carefully. Additional information comes from retailers regarding the unique properties of the range of products from different companies. A purchase of the wrong item will not achieve the desired results. There is a concern about the adverse effects that come as a result of Cannabis products. The general perception is that Cannabis is primarily a harmful drug. However, there are a variety of Cannabis strains that avail a lot of possible benefits, without the adverse effects for which it is commonly known. A change in perception and a bit of additional understanding can unlock the real potential of what is indeed an infinitely useful plant. All you need to Know about Medical Marijuana Health Benefits & Hazards of Cottonseed Oil. What Are Cannabinoids and How Are They Used?